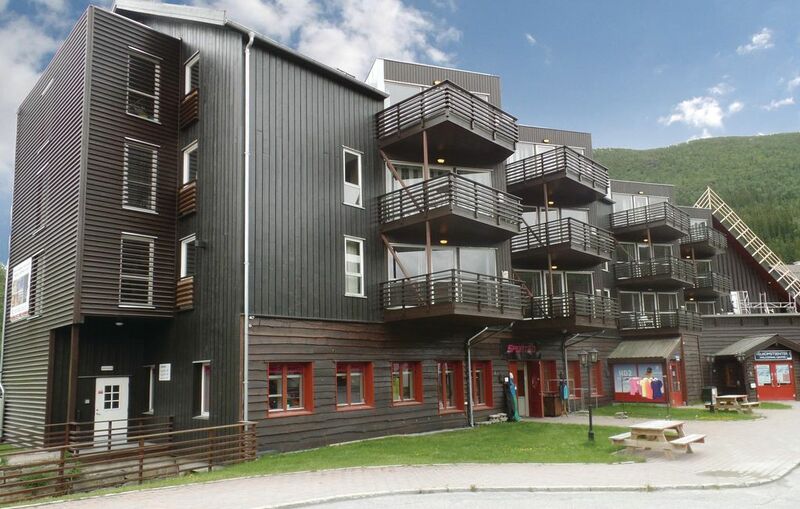 Welcome to a great holiday apartment in Hemsedal, perfect for you who are looking for an active holiday in Norway. During the summer you can go fishing in one of Norways’s best trout stream, Hemsila or in one of the many fishing waters, fishing license is required. There are many great hiking trails and summit in the nearby mountains, you can also take your bike and cycle over the mountains or take the lift to the top and ride the bike down the ski hill. Due to its location, it is possible for day trips to Western Norway to experience the majestic fjords. Hemsedal offers several events and activities through out the summer, such as kayaking. This holiday apartment is a good choice if you are looking for an active and exciting holiday in Norway.